Have you heard? 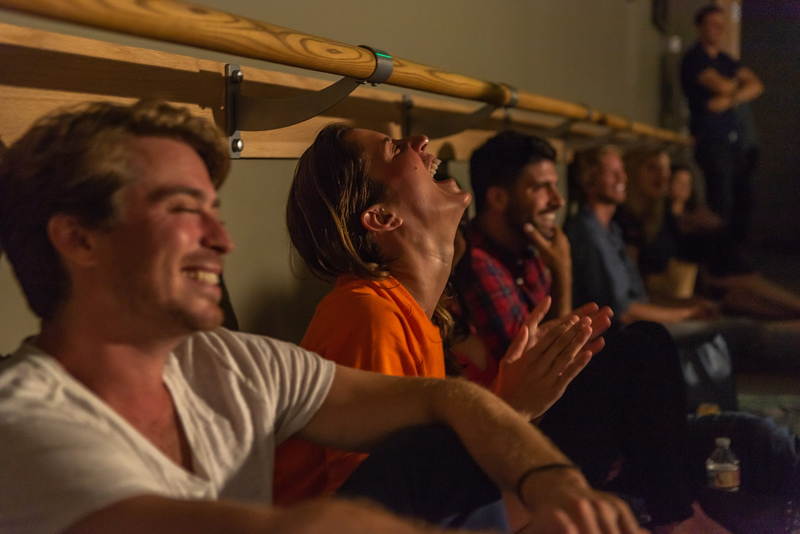 Don’t Tell, a Los Angeles-based organization that hosts “secret” comedy shows in different locations has been hosting events here in Boston with the most recent one happening earlier this month in the South End. Don’t Tell Comedy: Secret Shows. Secret Locations. BYOB. Intrigued? You can learn more by liking their Facebook Page and or visiting their website at, donttellcomedy.com. This entry was posted in Humor and tagged BosGuy, Boston Guy, Theater. Bookmark the permalink.